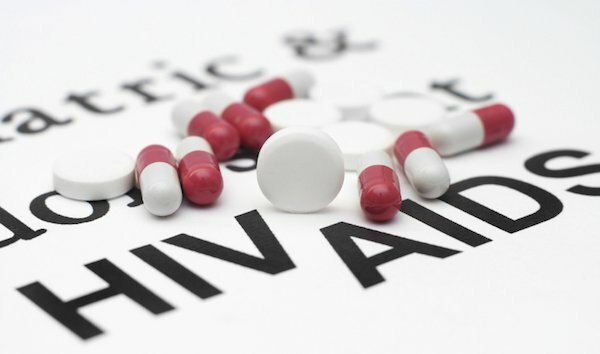 Home Tags Posts tagged with "aids origins"
According to an international team of scientists said, the origin of the AIDS pandemic has been traced to the 1920s in the city of Kinshasa, in what is now the Democratic Republic of Congo. They say a “perfect storm” of population growth, s** and railways allowed HIV to spread. A feat of viral archaeology was used to find the pandemic’s origin, the team report in the journal Science. They used archived samples of HIV’s genetic code to trace its source, with evidence pointing to 1920s Kinshasa. Their report says a roaring s** trade, rapid population growth and unsterilized needles used in health clinics probably spread the virus. Meanwhile Belgium-backed railways had one million people flowing through the city each year, taking the virus to neighboring regions. Experts said it was a fascinating insight into the start of the pandemic. HIV came to global attention in the 1980s and has infected nearly 75 million people. It has a much longer history in Africa, but where the pandemic started has remained the source of considerable debate. A team at the University of Oxford and the University of Leuven, in Belgium, tried to reconstruct HIV’s “family tree” and find out where its oldest ancestors came from. The research group analyzed mutations in HIV’s genetic code. By reading those mutational marks, the research team rebuilt the family tree and traced its roots. HIV is a mutated version of a chimpanzee virus, known as simian immunodeficiency virus, which probably made the species-jump through contact with infected blood while handling bush meat. The virus made the jump on multiple occasions. One event led to HIV-1 subgroup O which affects tens of thousands in Cameroon. Yet only one cross-species jump, HIV-1 subgroup M, went on to infect millions of people across every country in the world. The answer to why this happened lies in the era of black and white film and the tail-end of the European empires. In the 1920s, Kinshasa (called Leopoldville until 1966) was part of the Belgian Congo. Large numbers of male laborers were drawn to the city, distorting the gender balance until men outnumbered women two to one, eventually leading to a roaring s** trade. Around one million people were using Kinshasa’s railways by the end of the 1940s. The virus spread, with neighboring Brazzaville and the mining province, Katanga, rapidly hit. Those “perfect storm” conditions lasted just a few decades in Kinshasa, but by the time they ended the virus was already starting to spread around the world.